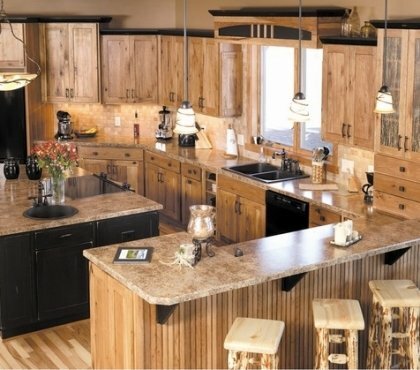 The kitchen is the place where we gather with family. 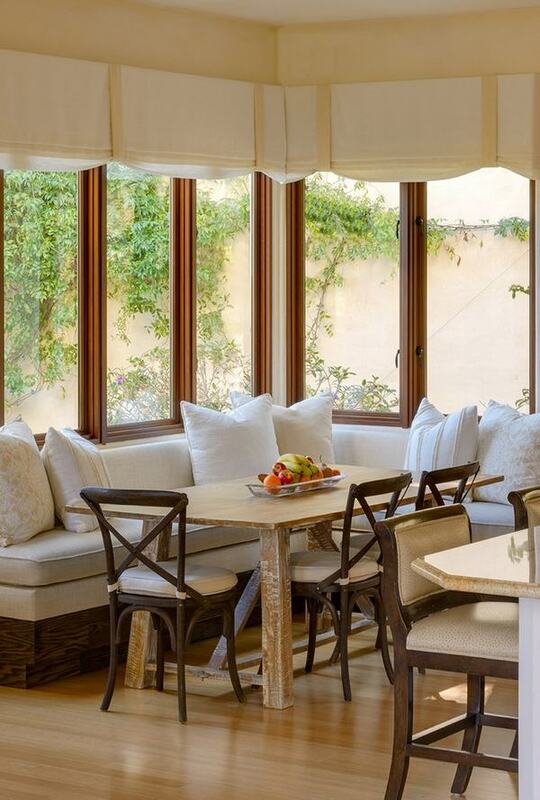 It can be intimate, cozy and relaxing. 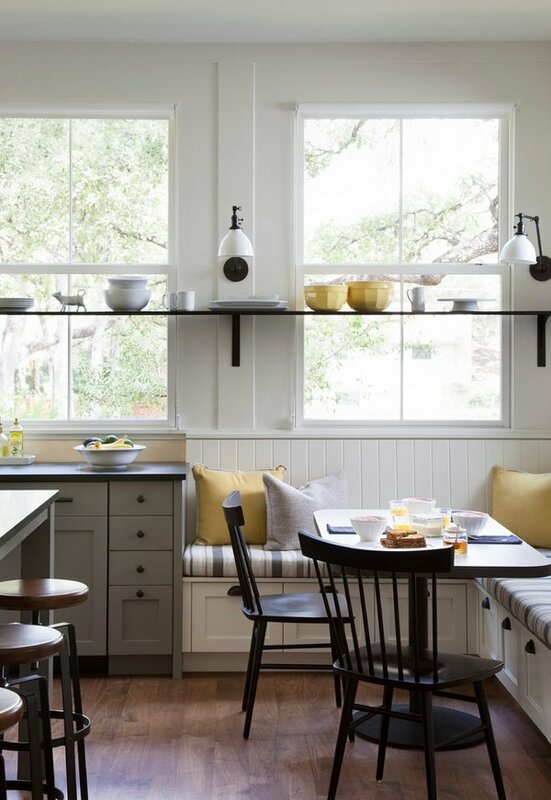 We have collected some ideas to help you arrange an adorable and cozy breakfast nook in the kitchen. 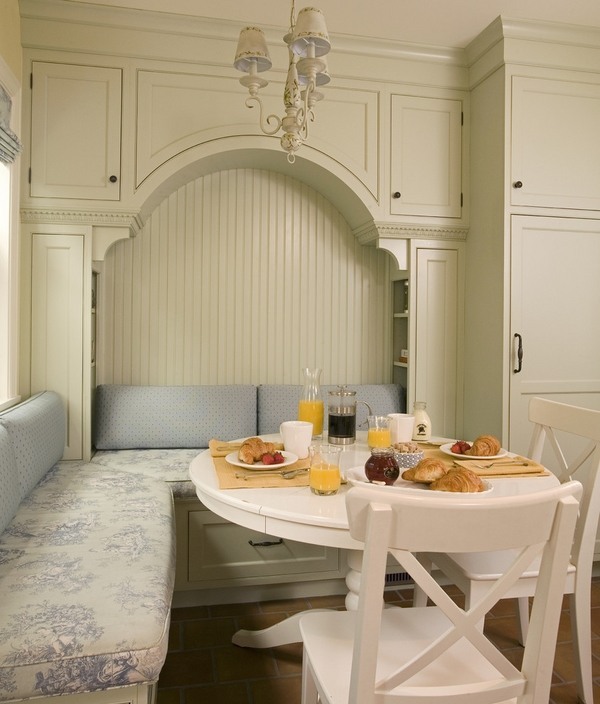 How to choose a breakfast nook set? 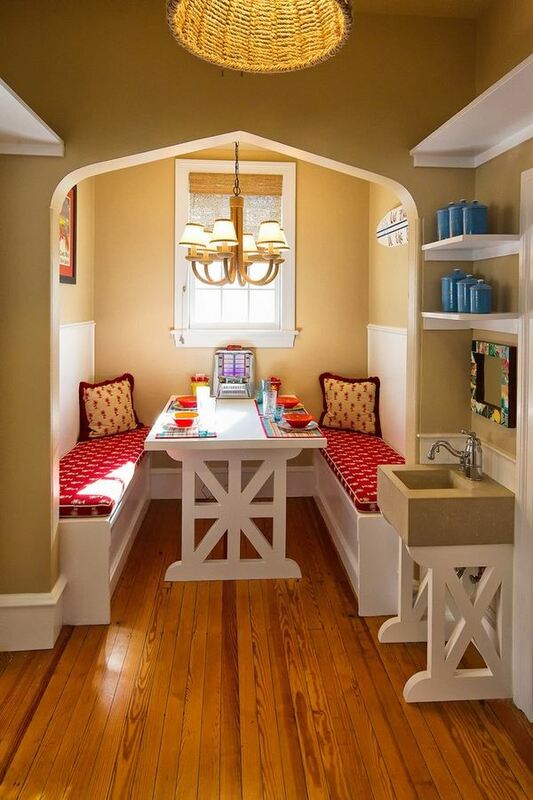 The breakfast nook is a perfect addition to any kitchen – large or small. 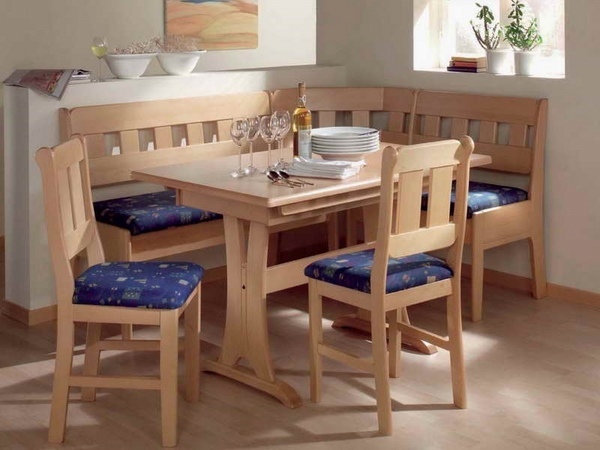 With the right set you can visually separate a cozy dining area. 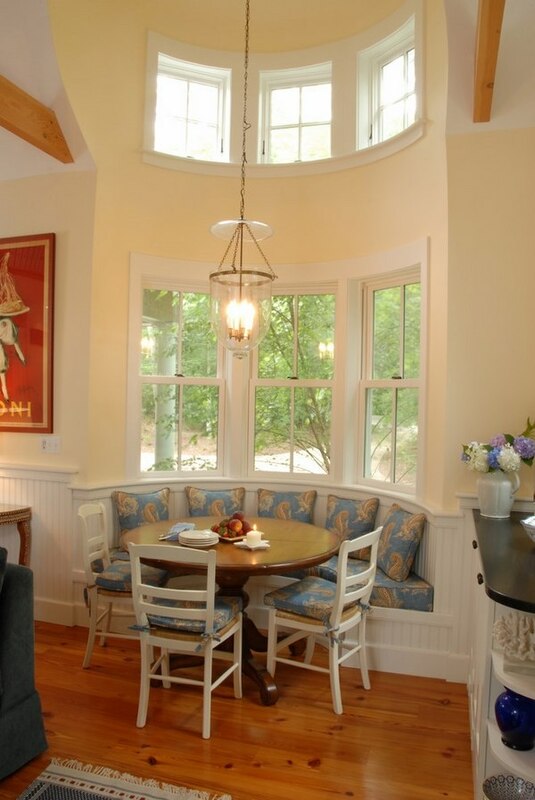 Adjust the seat in the window area, so that enough sunlight falls on it. 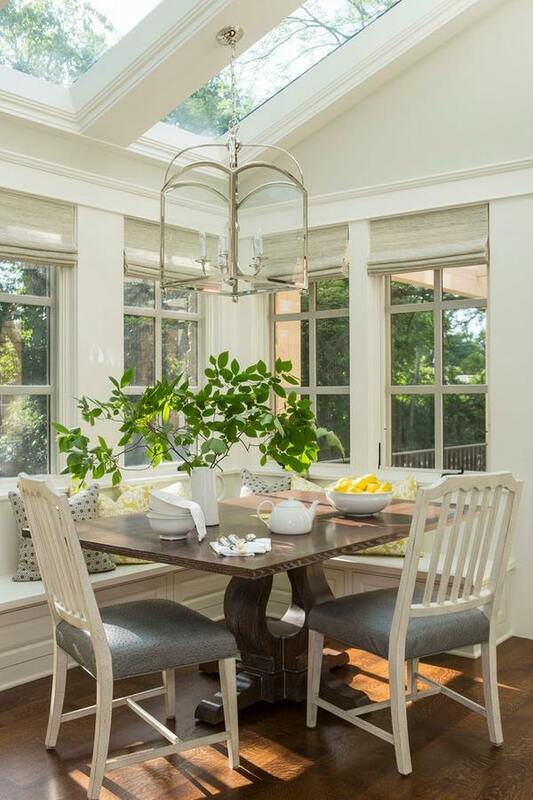 Before selecting the breakfast nook furniture set, measure carefully the available space. 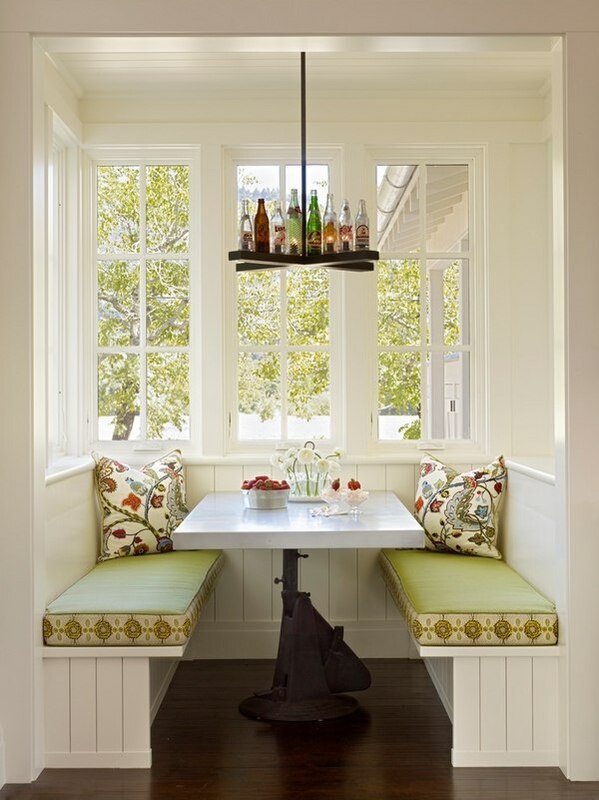 The distance between the table and the bench should be about 40 cm, between the chairs and the table you should plan more free space, so that the family members can sit down comfortable. 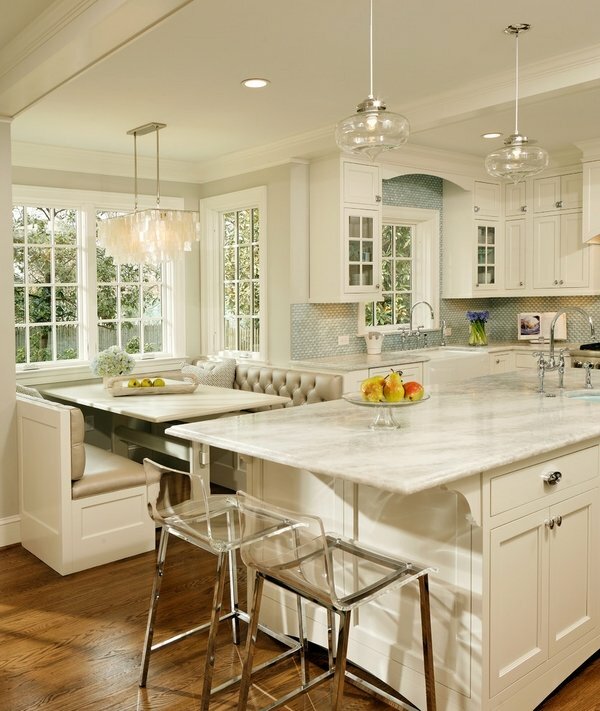 In small kitchens a narrow bench and a long table are a practical solution. 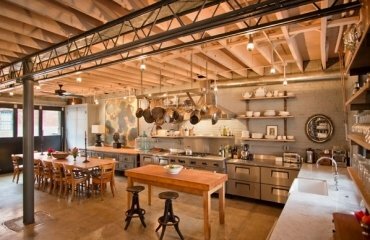 To provide enough light in the evening, you can add a pendant light hanging over the table. 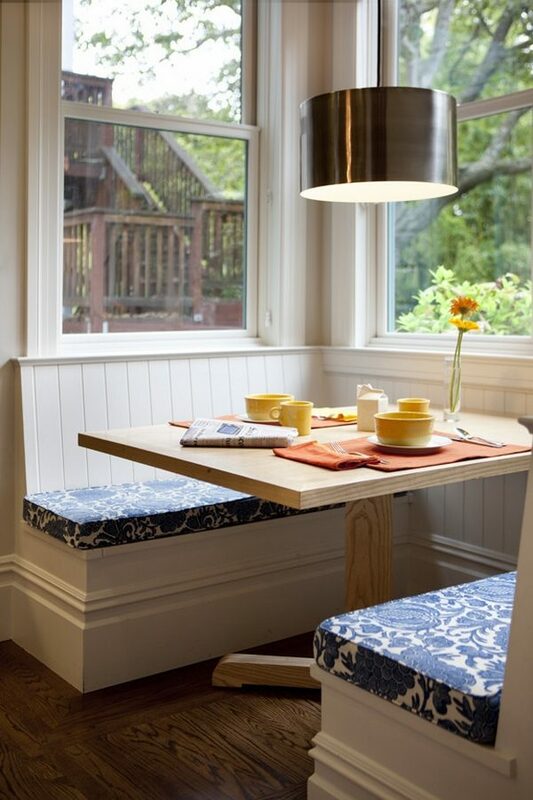 If you wished to have a more compact breakfast nook set – opt for a corner bench and a round table. 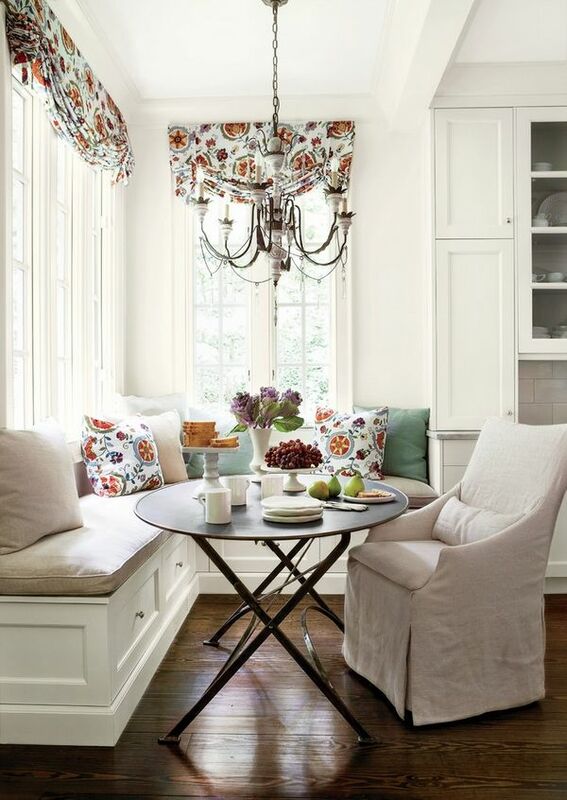 Cushions in different designs in bright colors will add the comfort and the decorative touch. 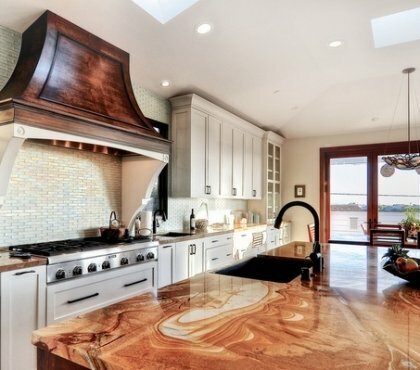 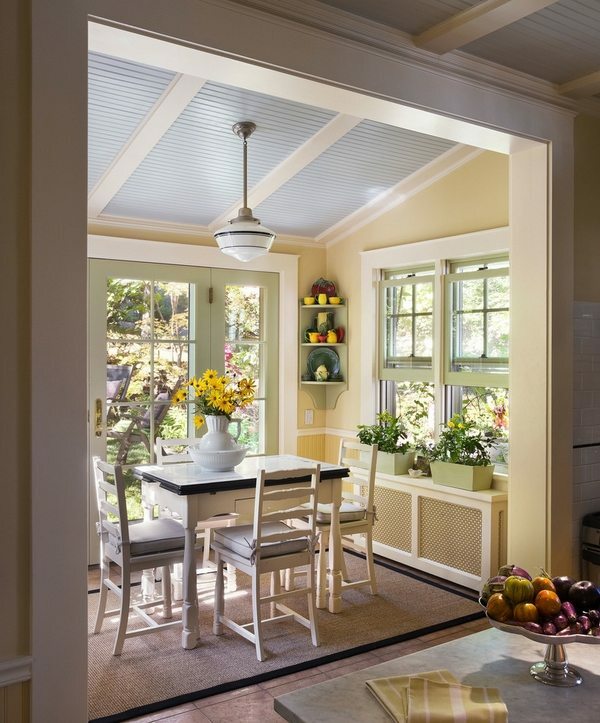 It is highly recommended that the breakfast nook style is matched with the overall kitchen interior design. 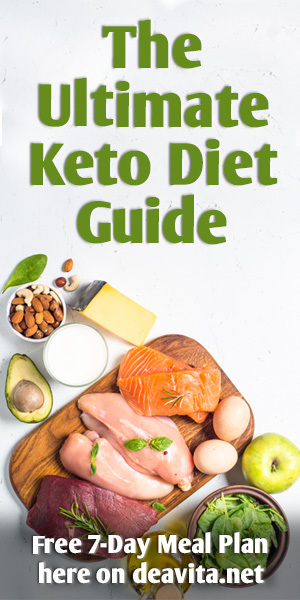 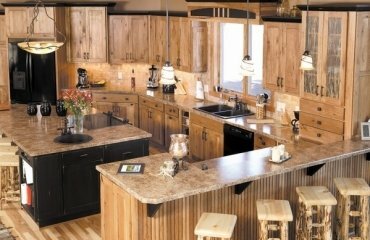 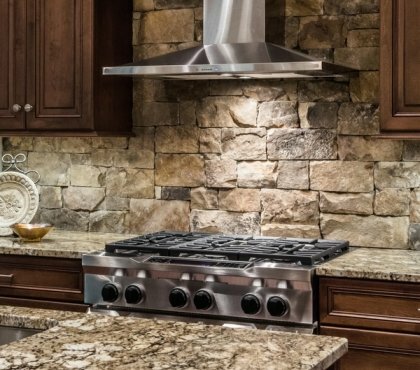 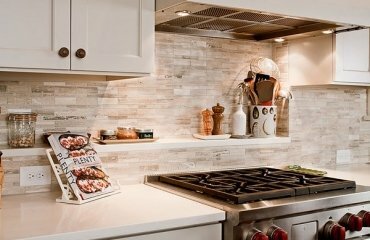 If your kitchen is decorated in a country house style, then it would be sensible to opt for rustic wood furniture set, rather than a modern leather or glass pieces. 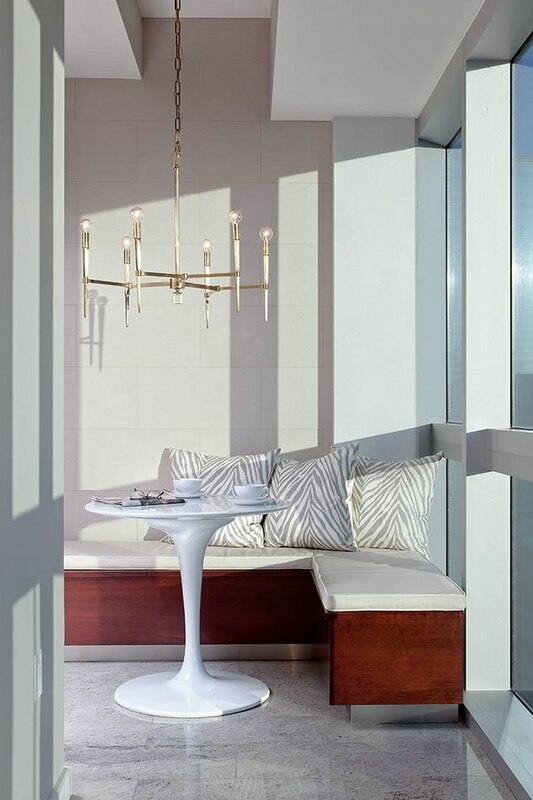 Furniture in retro style can be complemented by suitable lighting and color schemes. 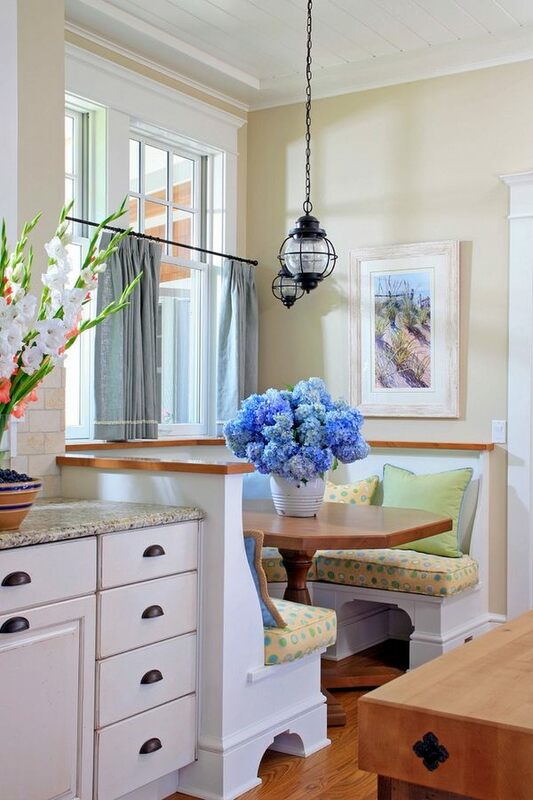 Classic designs look really fresh and inviting with flowers. 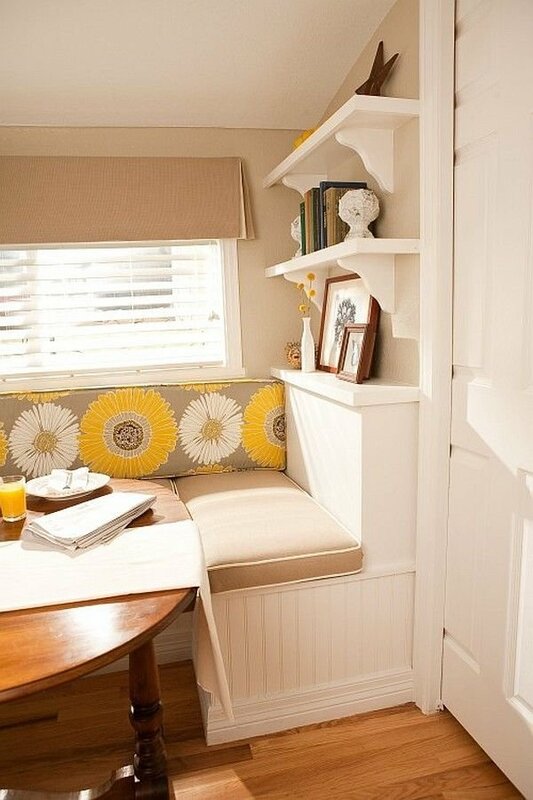 Wooden nook benched fit perfectly to the Scandinavian design. 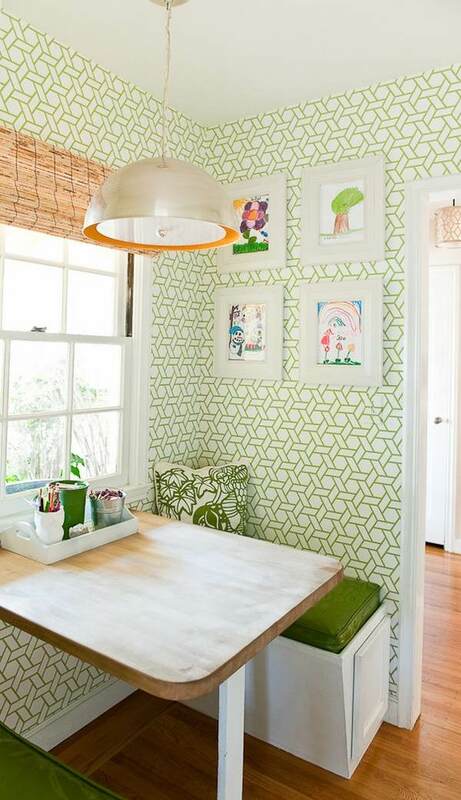 Some creative nook decorating ideas will come handy too – a blackboard mounted on the wall behind the bench will be a useful asset to write your shopping list, or sweet messages to the other family members. 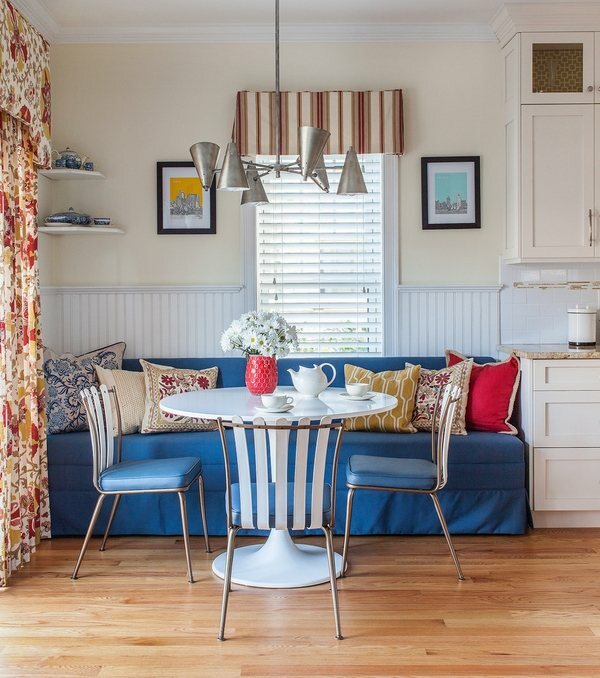 Be inspired by these adorable kitchen breakfast nook designs and find your own! 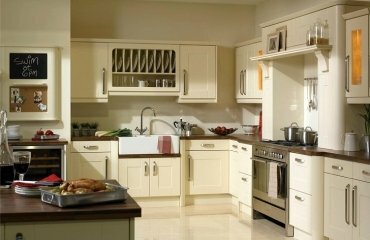 How to arrange an awesome butlers pantry in a few simple steps?